A minor accident might not show obviously at first. But it can actually cause more trouble if you don’t take action. Don’t skip a trip to the auto body shop and just call it a day. 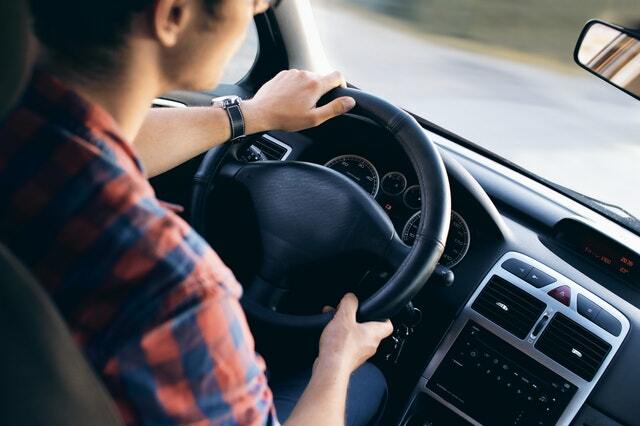 Taking care of your car also means prioritizing your safety! It’s always wise to have an expert inspect your car after an accident, no matter how minor it is. A technician can help you identify the underlying issues that may not yet show now and cost you expensive repairs in the future. Save yourself and your money from unnecessary expenses you can avoid. Here are some of the fender bender issues that are concealed. A minor jolt is enough to loosen wires. Even if they aren’t noticeable at first, they could potentially cause a short. In the event of a front-end fender bender, a battery connector could get knocked loose, and it may not recharge properly. Front-end fender benders are more common to cause misaligned tires. When this happens, your car could begin pulling to one side or the other, making your ride seem rough and uncomfortable. Even a low-speed accident can make your car’s frame sustain damage. While it may seem invisible to the naked eye, a slightly bent frame can cause your vehicle’s structural integrity to be compromised. It can alter how effectively your airbag deploys in an accident. You might think minor scratches and dings won’t do any harm to your car. But in the long run, they can cause rusting and cost you a much more expensive repair. Paint serves to protect the body from the water. So if it comes in contact with water, your car’s metal structural materials can rust.